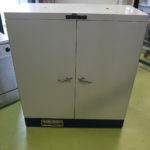 €290.00 ex. 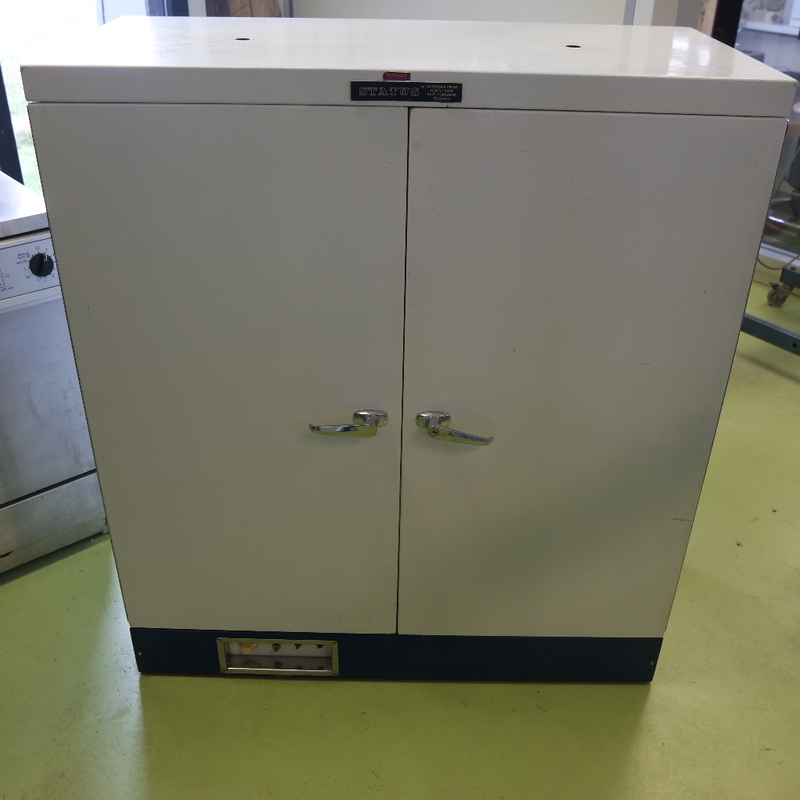 | €350.90 inc. 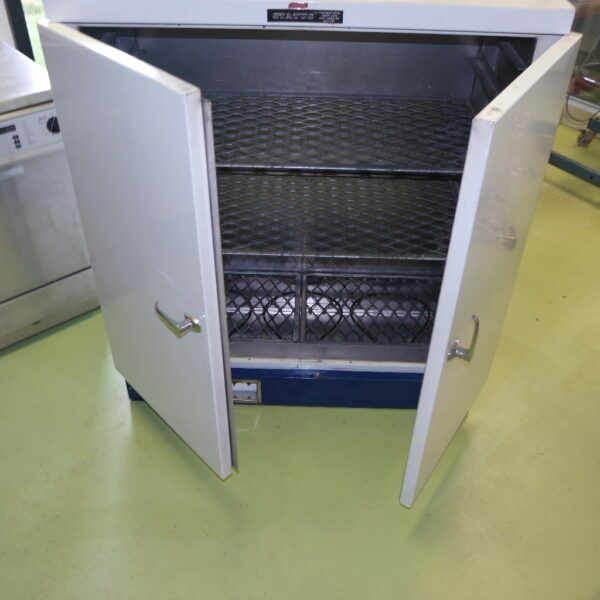 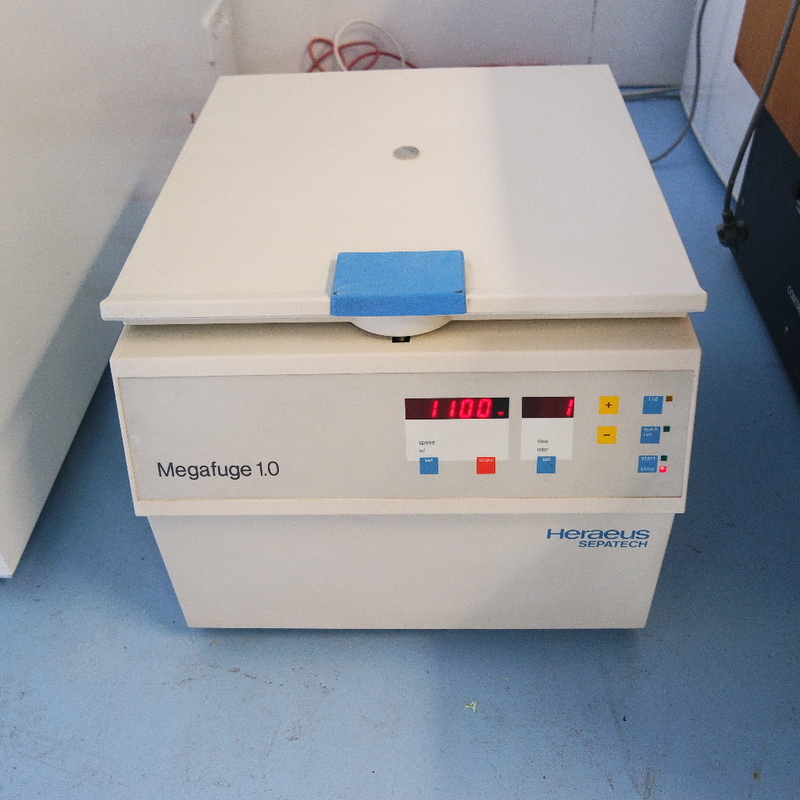 Offered for sale a retro used drying oven for laboratory purposes. 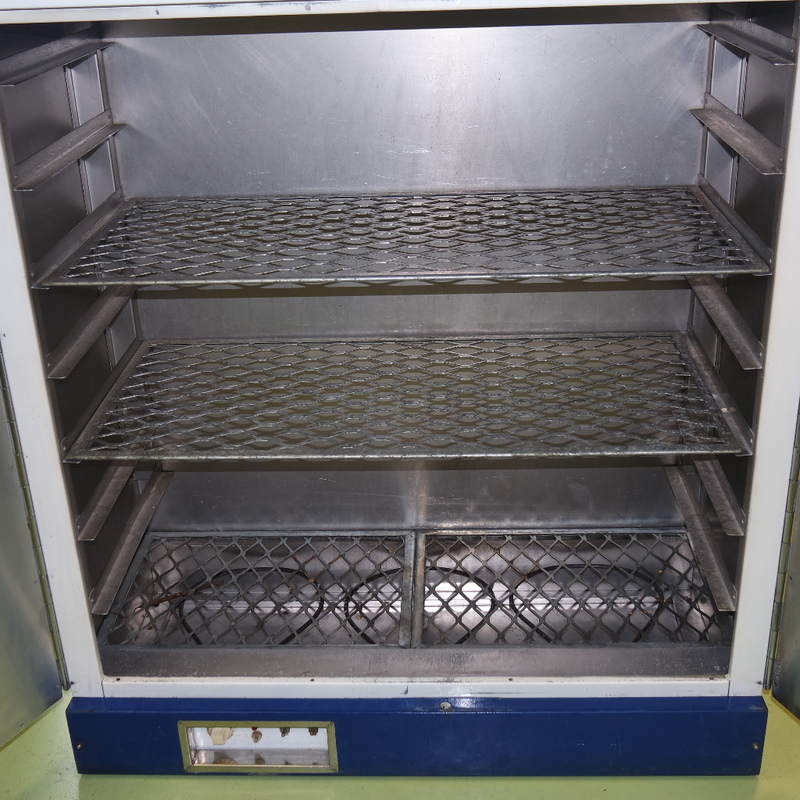 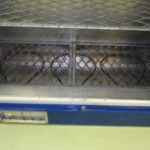 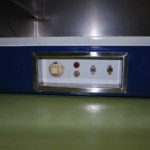 The construction of the oven is relatively simple, it consists of a closed cabinet with two heating coils at the bottom. The amount of heating can be regulated by the regulator knob and the on/off switches for both heating coils (see panel pictures). 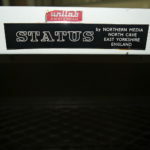 The Status used drying oven is an older machine which was manufactured in the past by a company called Northern Media located in East Yorkshire Engeland. 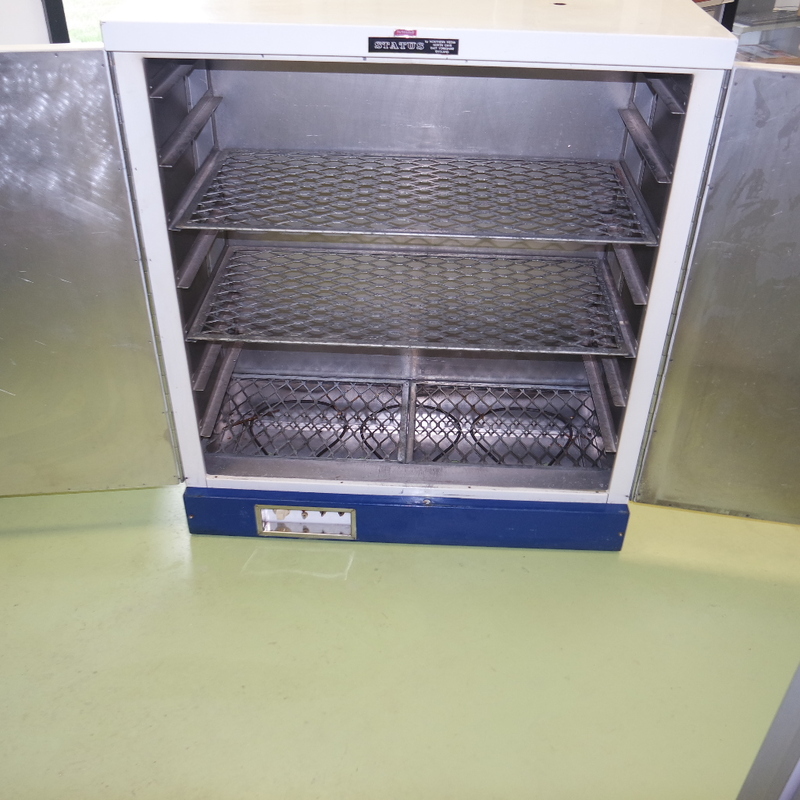 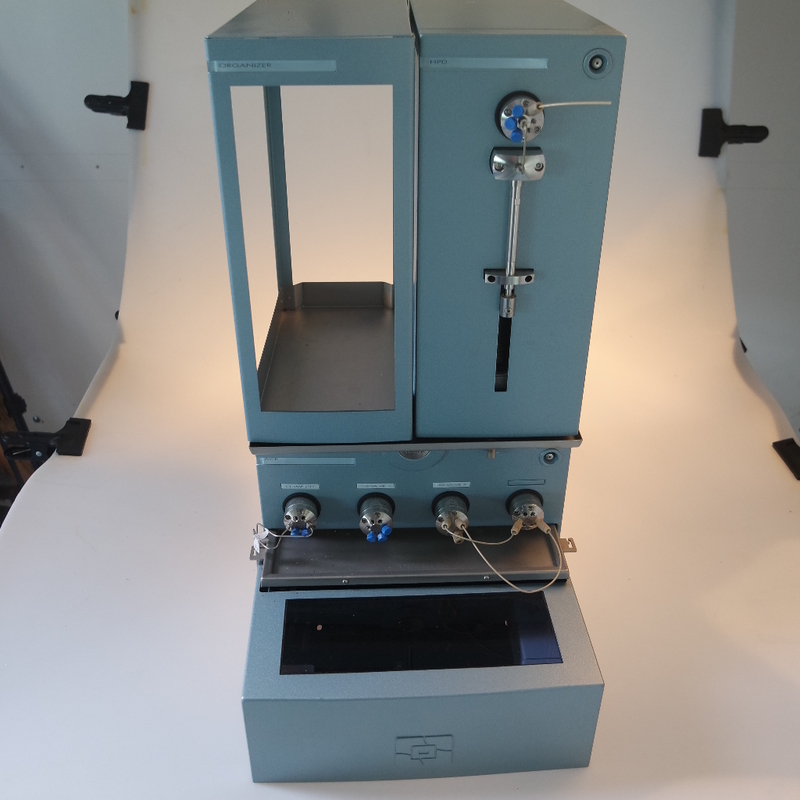 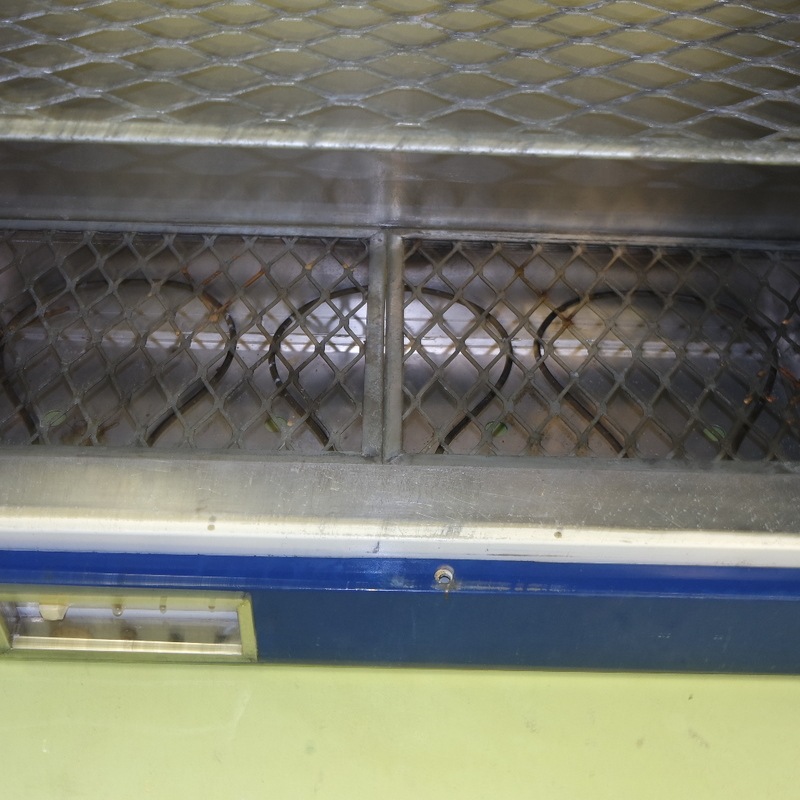 Yet, the oven is fully operational and can be used for several laboratory drying purposes (glassware, etc. 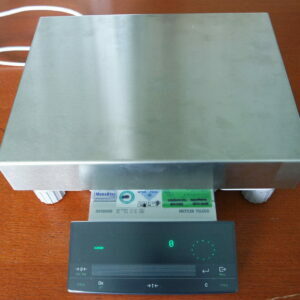 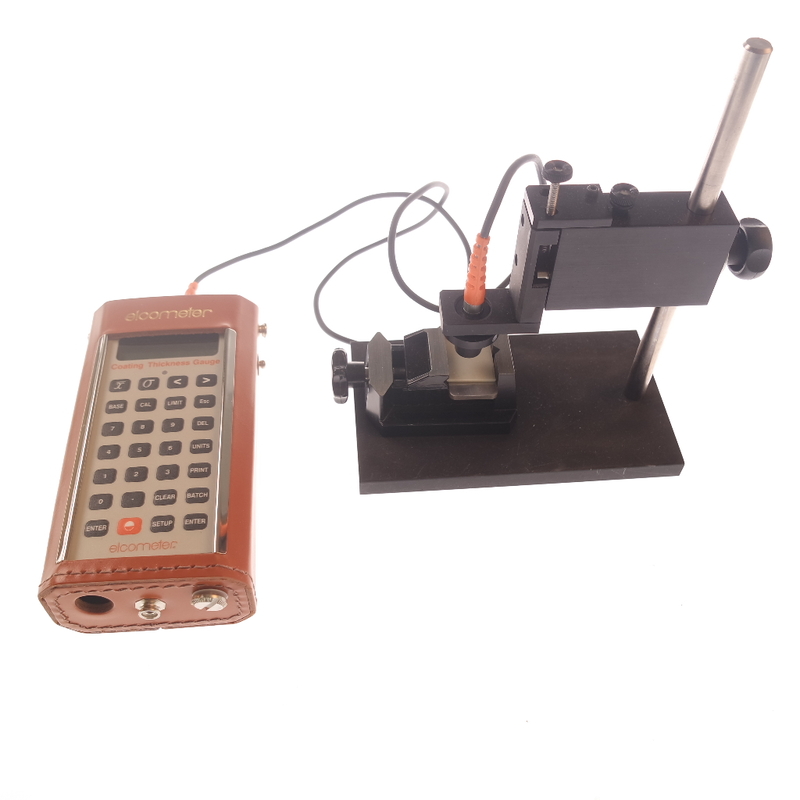 ), the max temperature is c.a. 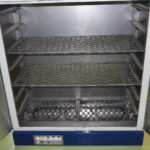 80 °C. 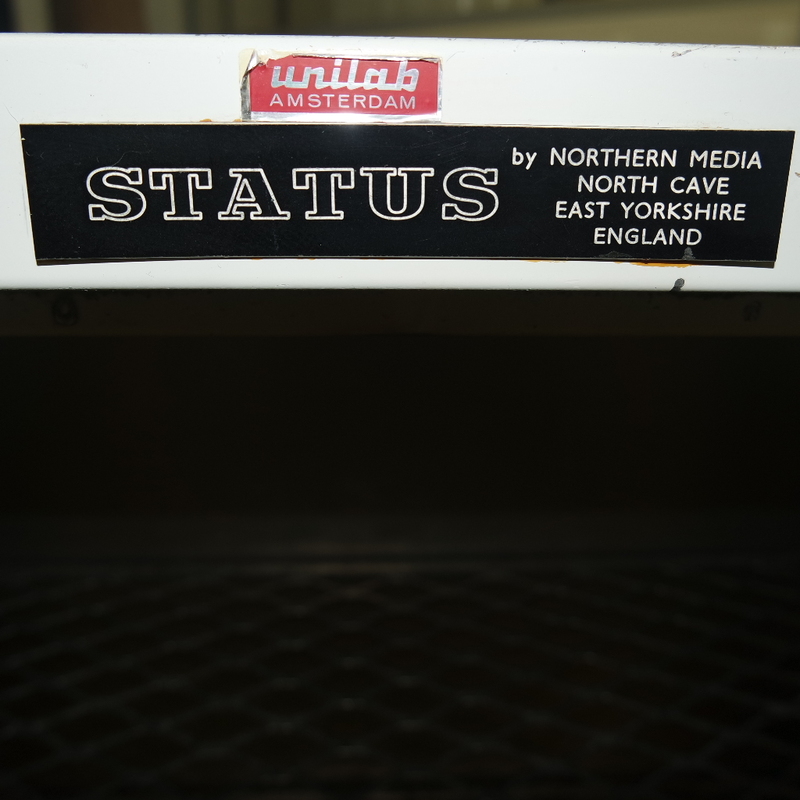 The retro design gives it a fancy appearance which might be of added value for some clients.